We Aren’t As Bad As the Other Guys! 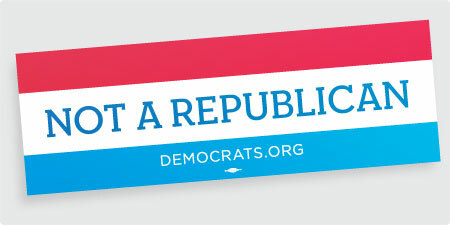 That’s what the Democrats’ slogan comes down to for the 2012 election. They can’t defend their records–either the Obama administration’s or the Democratic Senate’s–and they can’t talk about the economy. They can’t brag up their achievements, because they don’t have any. So their campaign will come down to: at least we aren’t those dreaded Republicans! Not exactly inspiring, but I suppose the Democrats’ base will find the theme persuasive. Evidently not American, either. That’s the flag of the Netherlands.